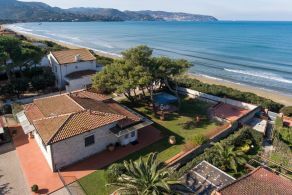 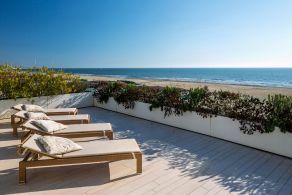 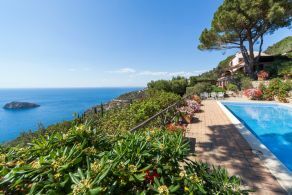 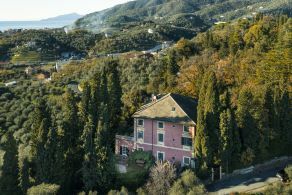 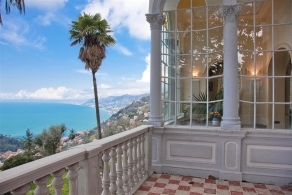 Prestigious villas on sale by the sea or by the lakes in the most exclusive Italian locations, such as Portofino, Lerici, Santa Margherita Ligure, Cinque Terre, Camogli, Argentario, Forte dei Marmi, Porto Cervo and Costa Smeralda. 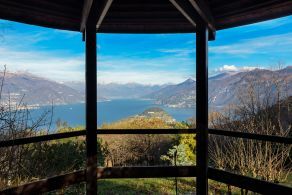 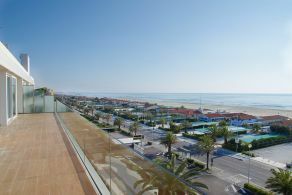 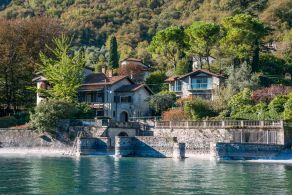 Or on the lakes for example Lake Garda, Lake Maggiore, Lake Iseo, Lake Como, Trasimeno Lake and Bolsena Lake. 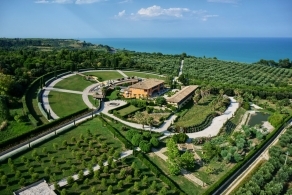 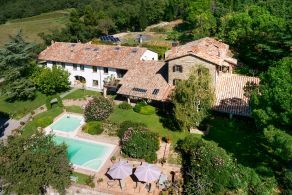 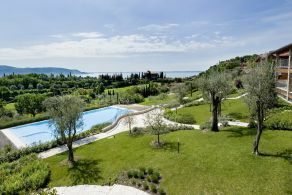 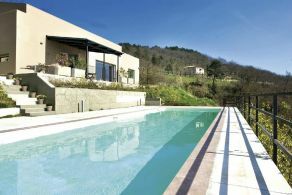 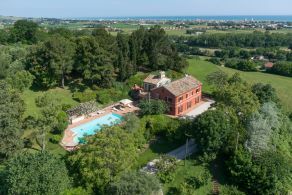 Umbria - Lake Trasimeno | Modern villa with panoramic pool with lake view. 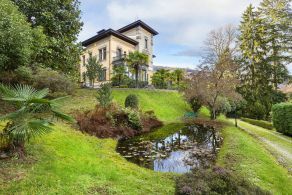 Apartment with parking space and exclusive use of garden, 1 km from centre.